Vochlea Music Launch Dubler Studio Kit – Your voice, the ultimate MIDI controller. The Dubler Studio Kit utilizes advanced vocal recognition AI to pick up & transform what you create with your voice – making that very first breath of an idea all you really need to start building your track in full. 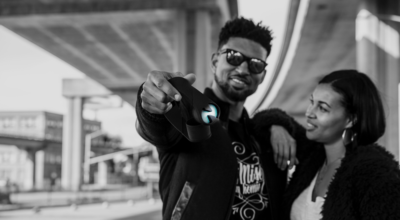 Check out their Kickstarter Campaign today. Editframe is a completely free online tool that allows anyone to add music to videos, to .gif’s, and to JPEG’s. It takes the hassle out of the process, making video projects much easier & more accessible for the modern creative. 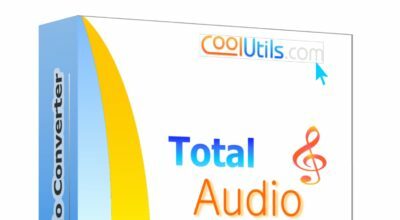 Total Audio Converter is everything the name promises. At the click of a button you can convert close to any files for just about any new purpose. 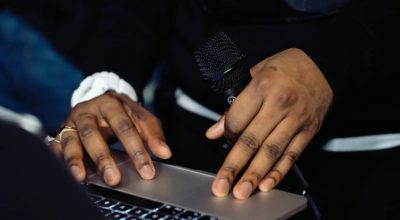 Following the huge success of their Kickstarter Campaign, ElectroSpit is well on its way to being a permanent fixture in the public’s access to developing their own sounds within music. To be able to play a musical instrument is consistently rewarding & enhances our everyday existence incomparably. 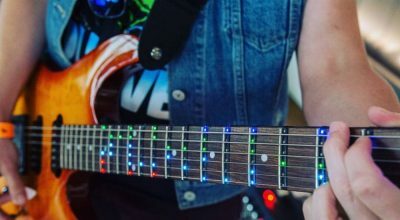 The more people we can encourage to learn to play guitar, the brighter the world will be. Fret Zealot have done an amazing job catering to a contemporary society. 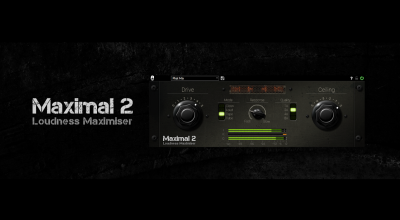 Maximal 2 – Get The Most Out Of Your Sound. A must-have plugin for home producers & musicians. The control it gives you takes away so much of the complex hassle of mixing & mastering. In the past, recording music wirelessly has come with assumptions that the sound quality is lowered. 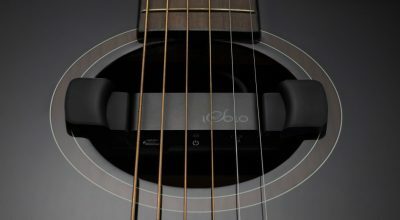 The quality provided by the iSolo Pickup is immaculate. 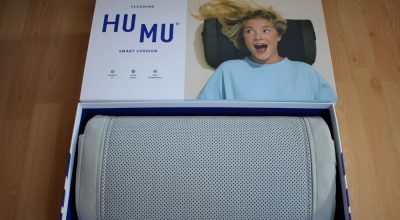 Not just hearing music, but feeling it. Absolute escapism; the ultimate experience in home entertainment. So well researched & crafted it works beautifully. 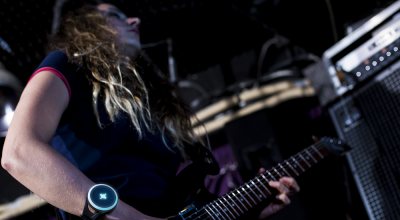 An in-depth review of the Soundbrenner Pulse – the wearable metronome designed to bring out the best in musicians of all genres. 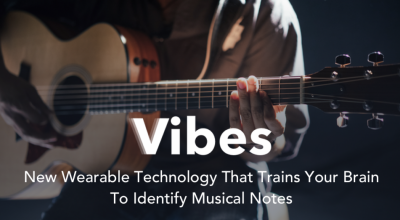 Vibes hope to benefit music learners & enthusiasts by removing the hassle & frustration from ear training & music theory. Scheduled launch early/mid 2018.